Following on from sharing their brand new single Honest at the start of the month, Kodaline return once more with an official lyric video to accompany its release. Directed by Stevie Russell who was responsible for the band's award winning videos for previous singles 'All I Want' and 'High Hopes', this latest effort follows our lead character as he becomes what seems to be the whistle blower in some lucrative business malpractice. Take a watch above. 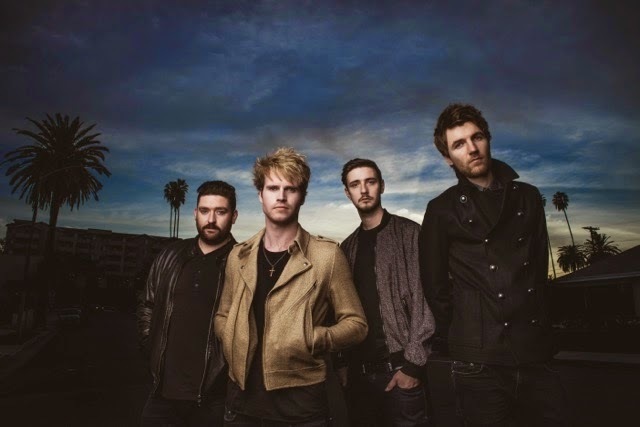 Honest is taken from Kodaline's second full length LP entitled 'Coming Up For Air', due out February 9th through RCA Victor. You can see a tracklist below along with a string of Feb/March live tour dates.